South Africa is home to some of the most extraordinary places and a diversity of cultures ─ from picturesque landscapes, to world-renowned heritage sites. Why not turn your journey into an adventure while exploring all of our heritage sites? From Cape Town northwards up to the Lowveld, South Africa boasts ten natural and cultural heritage sites, with Barberton being the latest addition to this hall of fame. TravelGround compiled a list of places to visit while exploring the country via six heritage sites in five provinces. Of the six floral kingdoms on earth, the Cape Floral Kingdom, is by far the smallest and yet, relatively speaking, the most diverse! 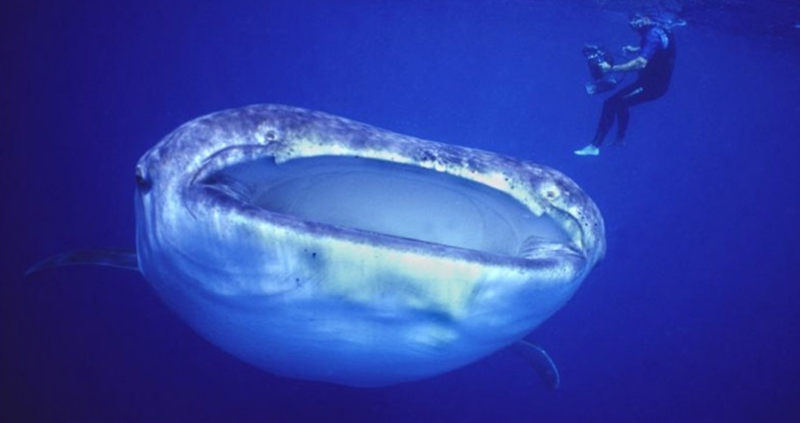 This urged UNESCO to give it World Heritage status in 2004. 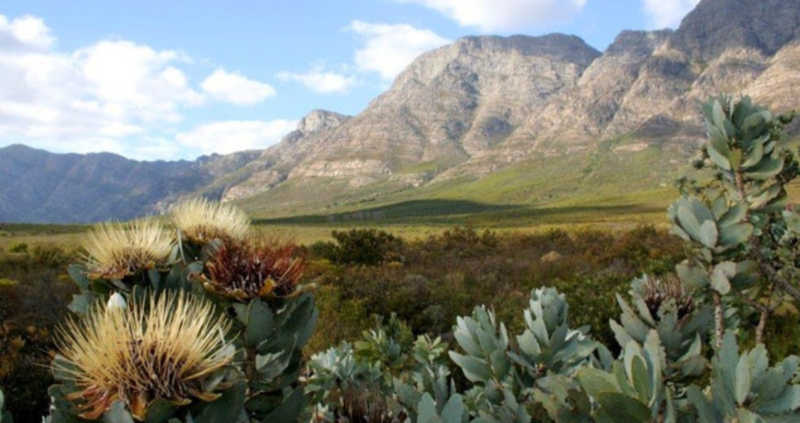 The Cape Floral Region stretches across eight protected areas, including Table Mountain, De Hoop Nature Reserve, Boland Mountain Complex, Groot Winterhoek, the Swartberg Mountains, Boosmansbos, Cederberg Wilderness area, and Baviaanskloof all offering spectacular nature walks and outdoor activities. So take a stroll amongst the Western Cape’s well-known fynbos vegetation with its particular smell ─ that of a summer holiday at the beach. 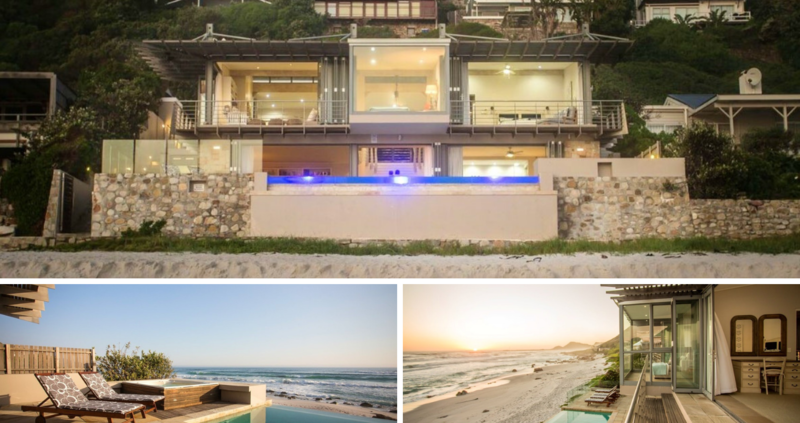 Stay at Villa Misty Cliffs when exploring the floral region of Cape Town. As an exclusive conservation village near Table Mountain, it gives any traveller the opportunity to explore most of the Cape and its protected areas. The iSimangaliso Wetland Park, meaning ‘miracle and wonder’, can be described as South Africa’s ecological factory with its complex systems and interdependent fauna and flora. The park spans 332 000 hectares of lake systems and no less than eight interlinking ecosystems! This means that travellers can expect a vast variety of birds, view the Big Five, see a variety of ocean life like the impressive whale shark and even view ancient coastal dunes – all at one heritage site. This heritage site is also one of the bigger sites stretching along approximately 190 kilometres of uncorrupted coastline. Experience a tranquil environment, with fish ponds and water features at African Ambience Guest House. This guesthouse is set in a tropical garden in St Lucia inside the Natural World Heritage Site. The oldest and largest meteorite impact on earth was declared a World Heritage Site in 2005 and can be found in Vredefort, Free State with a crater stretching 300 kilometres from Johannesburg to Welkom. This site is classified as an important research site for scientists and geologists who study the molten rocks. But there’s more than rocks to keep the family busy. How about quad biking, horse trails, river rafting, hot-air ballooning, and ziplining to get your dome on? Witklipfontein Lodge offers an off-the-grid experience on one of the original farms inside the Vredefort Dome. 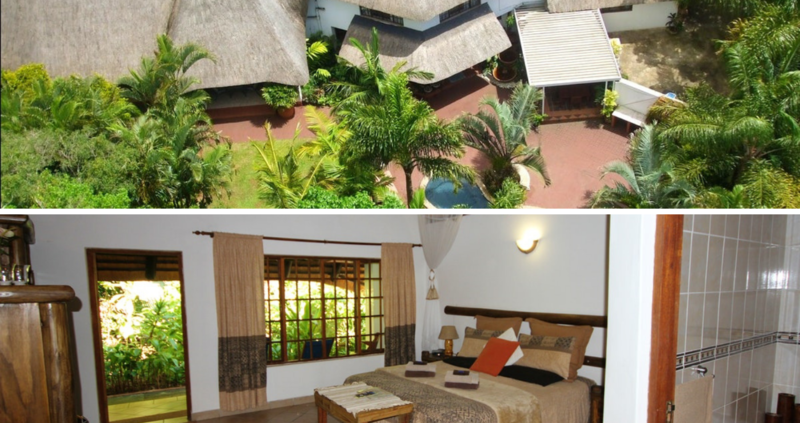 It is the ideal spot to escape load-shedding offering its own electricity and hot water. 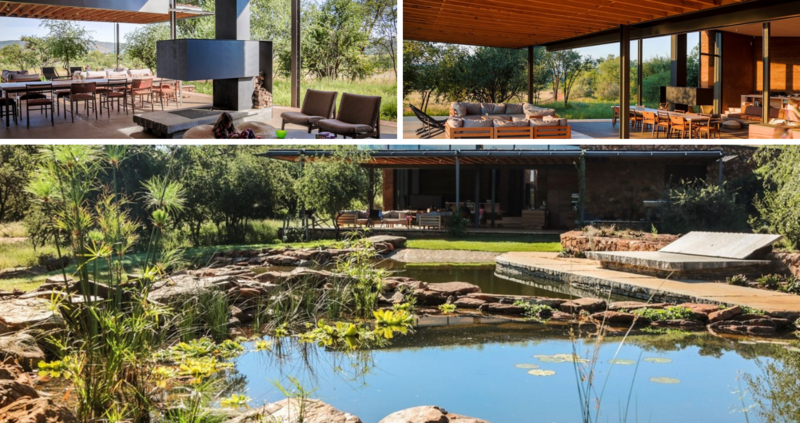 Guests can explore the surroundings and soak up the profound heritage of the Free State with this one-of-a-kind meteorite. 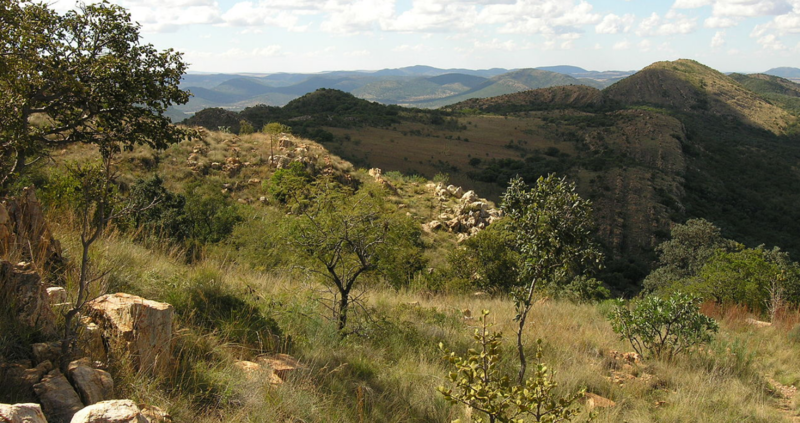 The Makhonjwa Mountains, also known as the Genesis of Life, was only inducted as a World Heritage Site in 2018. According to Times Live (2018) these mountains are thought to be among the oldest sites on earth! It is also believed to contain the oldest signs of life as a micro fossil that is estimated to be 3.1 billion years old was found here! Barberton is a rural town in the Lowveld region brimming with natural beauty, history and character. It is also in the very popular Bushveld area near the Kruger National Park, so it’s definitely worth a visit! 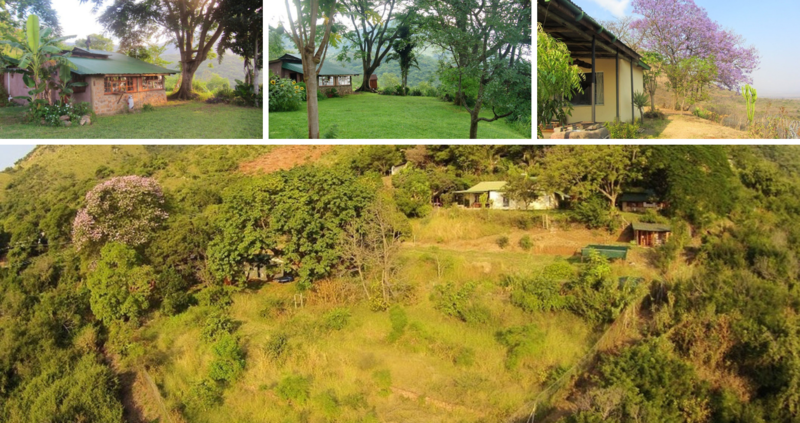 Bushwhacked is a self-catering house in the mountains close to the GeoTrail Historical and Geological Route. Close to the lush vegetation, you’ll realise what the world would look like without interference of man. Mapungubwe, meaning ‘place of the stone of wisdom’, was a kingdom in South Africa known for trading gold and ivory with China, India, and Egypt. 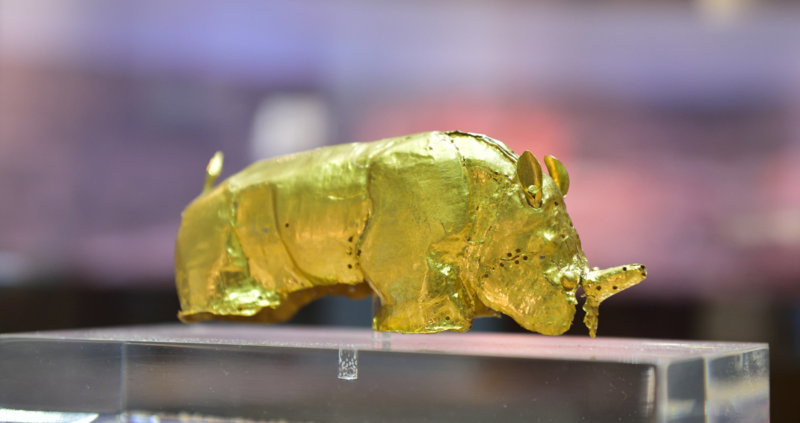 Located on the open savannah of Mapungubwe National Park, it was declared a World Heritage Site in 2003 and is well known for the famous golden rhino that was discovered here displaying the wealth and style of the once great kingdom’s rulers. Over a period of time other golden animal artefacts have also been found at this heritage site. 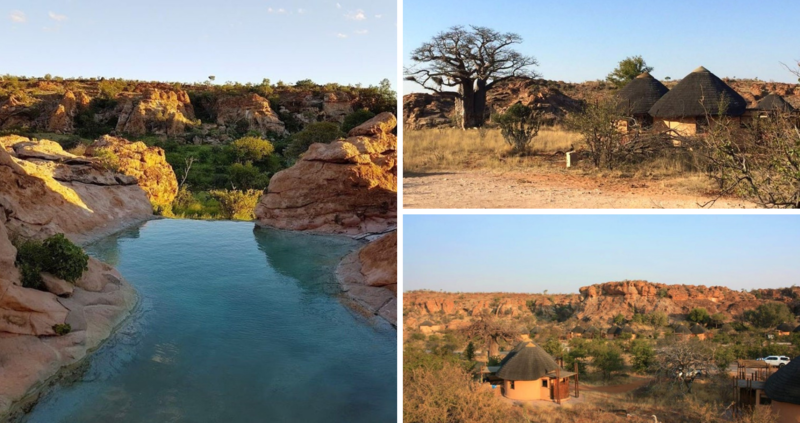 SANParks Leokwe Rest Camp is situated in the heart of Mapungubwe National Park, being the main camp of the park. Surrounded by sandstone hills, mixed woodland, and baobab trees, this heritage site is definitely worth visiting. The camp offers an interpretative centre where guests can get to know the fascinating history of this kingdom. 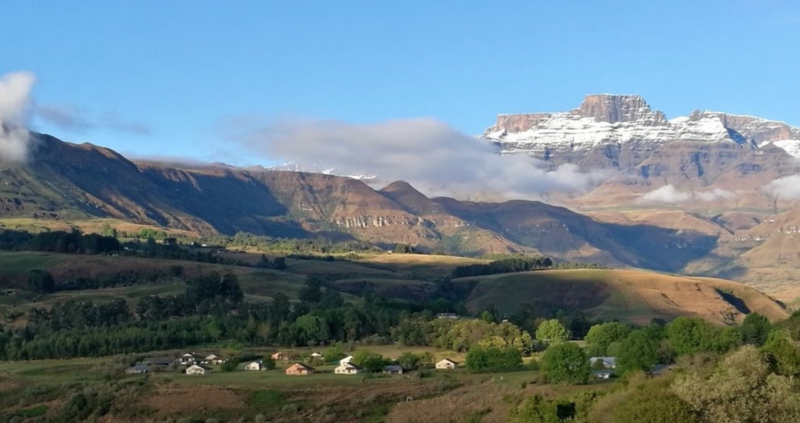 The Maloti-Drakensberg Park is important for both its natural and cultural significance, displaying the combined works of nature and man and was declared a World Heritage Site in 2000. 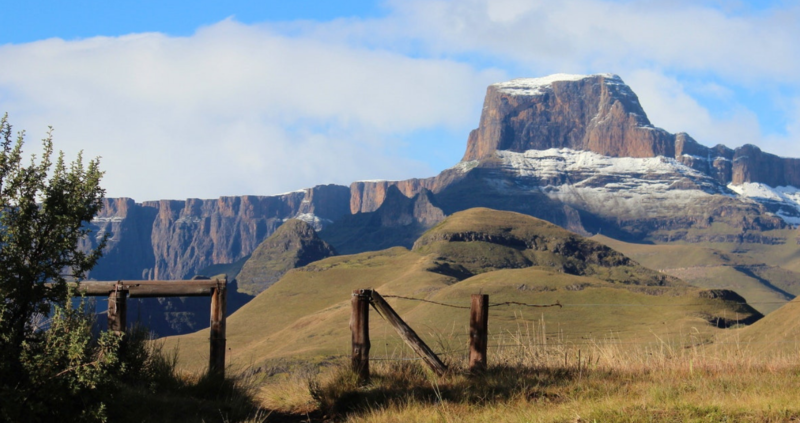 Set on the border of South Africa and Lesotho, this transboundary site encompasses the uKhahlamba Drakensberg National Park and the Sehlathebe National Park. Rock art by the San people can be found in numerous caves and rock shelters. Interestingly, the park is also South Africa’s biggest supplier of water! Four rivers ─ The Mzimvubu, Orange, Bokspruit, and Mthatha rivers flow from this water source. 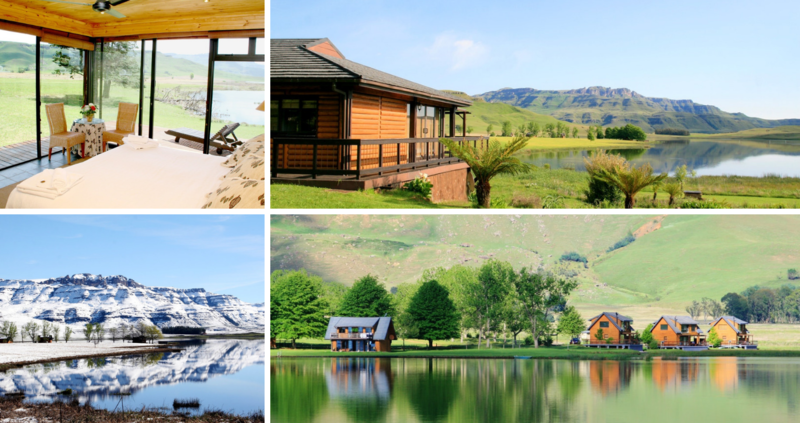 Sani Valley Lodge can be found in the Drakensberg Mountain Range and is also within reach of the famous Sani Pass. Here wildlife roams freely on the edge of the lake and guests can expect to encounter a variety of antelope, zebra, and baboon. The lake also attracts various birdlife and is stocked with large fish. 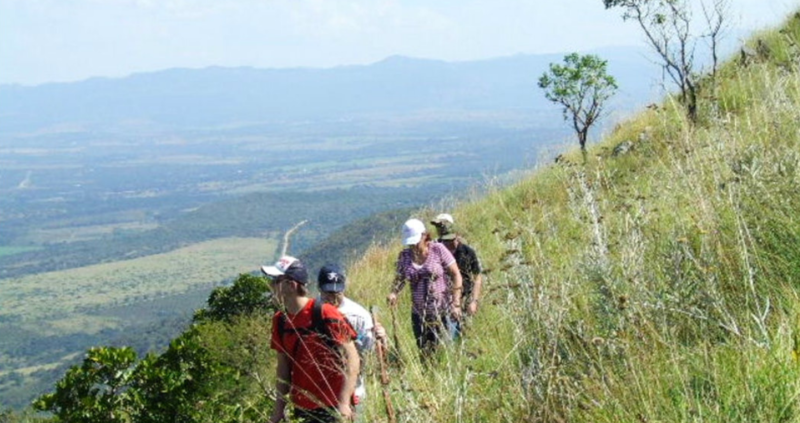 Other fun activities include canoeing, game viewing on horseback, and 4×4 routes. Dr Webber Ndoro, director of the African World Heritage Fund, describes a heritage site as an important source of pride and identity. With this in mind, let’s find our identity in our own country, its beauty and untouched landscapes and be inspired by the heritage of our multifaceted country.